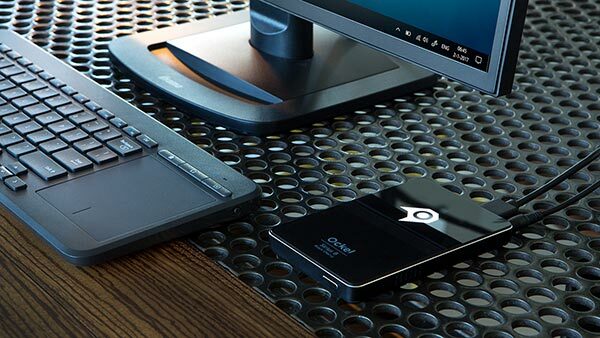 A little device as small as an external hard drive or a smartphone, but with the same power as a desktop PC. Use it at home, at the office or in a hotel room, all you need is an HDMI screen and a mouse or keyboard. 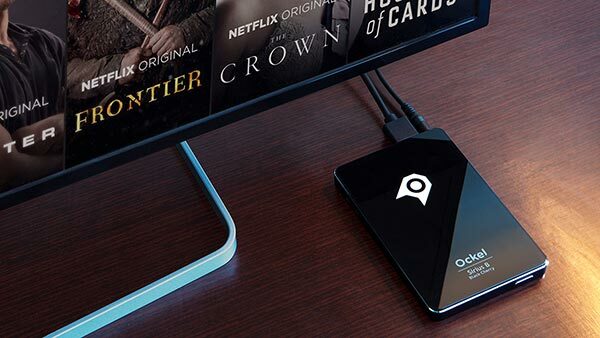 The Ockel Sirius B Black Cherry is the ultimate mini PC for business owners, travelers, students and Netflix lovers. The Ockel Sirius B Black Cherry turns any television into a smart media center. Enjoy the latest Netflix series, stream with Kodi or listen to your favorite artists with Groove music. 64GB of Flash storage and a Micro SD card slot ensure enough space to store all your media files. Use the two USB ports, WiFi ac and Bluetooth technology to connect a keyboard, mouse or other peripherals. 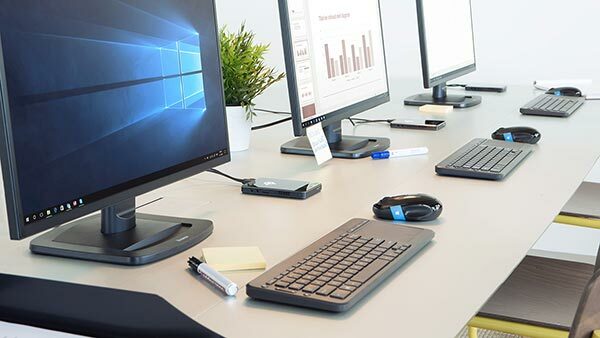 This mini PC is an excellent solution for freelancers, keynote speakers and business owners looking for powerful and portable technology. Get rid of the bulky PC tower in your study or dorm room, this mini PC is ready for all your daily tasks. 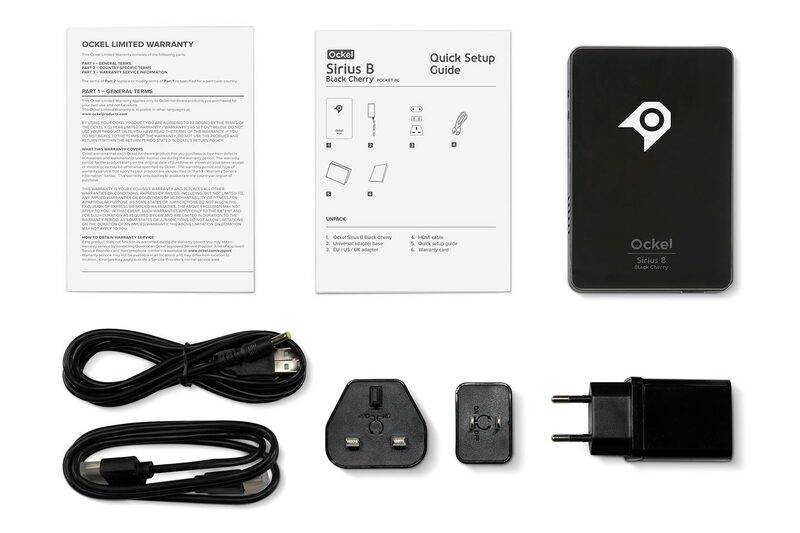 A custom designed passive heat sink makes this Ockel device 100% silent, so you can browse, e-mail, stream and edit your holiday pictures without any noisy fans. 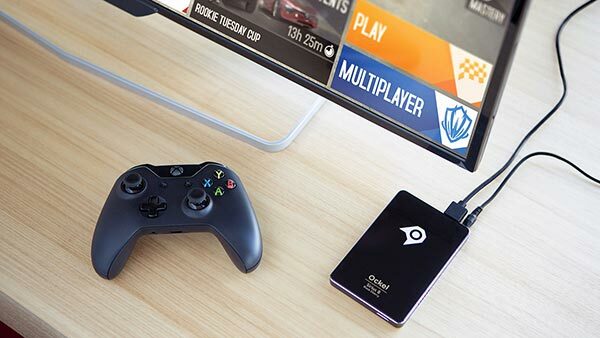 Asphalt, Minecraft, Call of Duty, have your favorite game at your fingertips wherever you are. 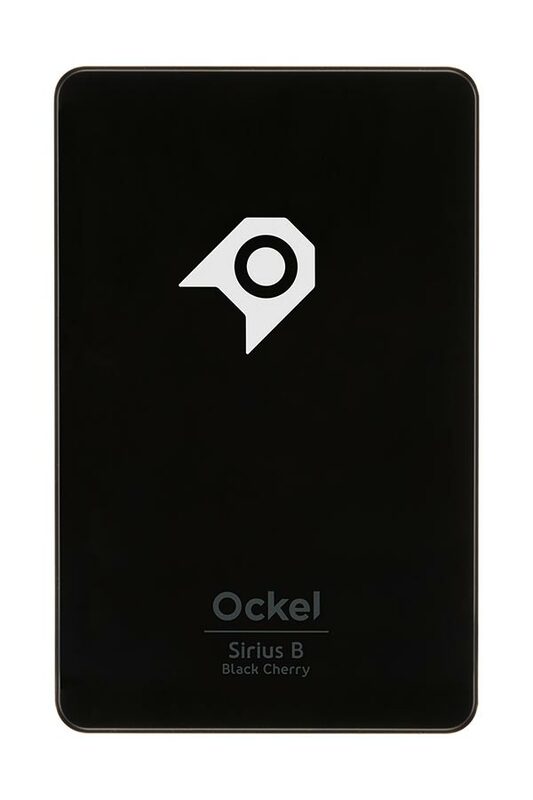 With 4GB of RAM and a powerful Intel Atom processor, the Ockel Sirius B Black Cherry supports many of the most popular games available in the Windows 10 game store. We know that no one likes to carry around heavy stuff. 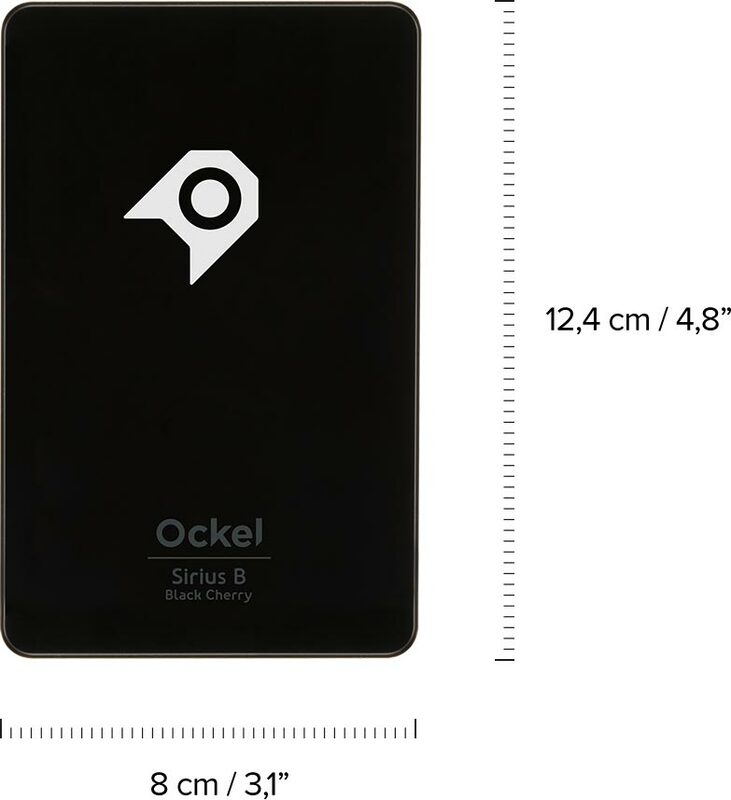 That’s why the Ockel Sirius B Black Cherry weighs only 153 grams (or 5.40 ounces). This is less than the iPhone! The Ockel Sirius B Black Cherry easily fits into your pocket or bag. With a size close to smartphones such as the iPhone 7 and Samsung Galaxy S8 you hardly realize you’re carrying a complete computer with you. Use Sirius B Black Cherry wherever and whenever you want. 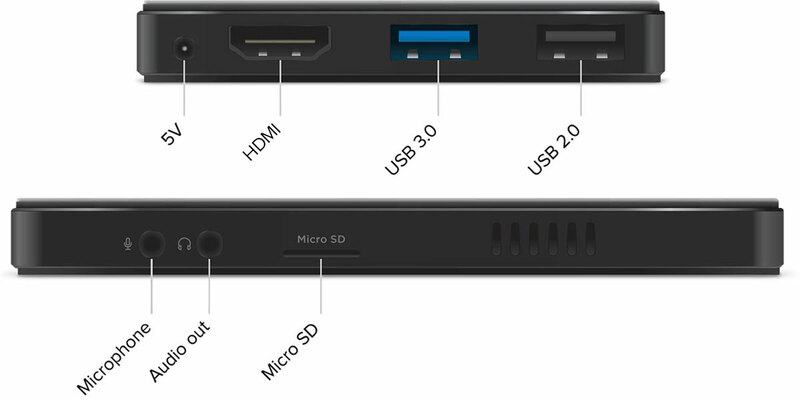 Connect an HDMI screen, the power adapter and optionally a mouse and/or keyboard and you are ready to go! We designed the Ockel Sirius B Black Cherry in such a way that ventilation fans are no longer required. This unique feature combined with flash storage means you can enjoy working in silence and benefit from ultra-low power consumption. As Ockel brand is built around everything that can be found in space we decided to create an eye-catching heat sink with the pattern of the Canis Major star constellation. This is the star constellation where the Sirius B star can be found, the most well-known white dwarf star in our universe. 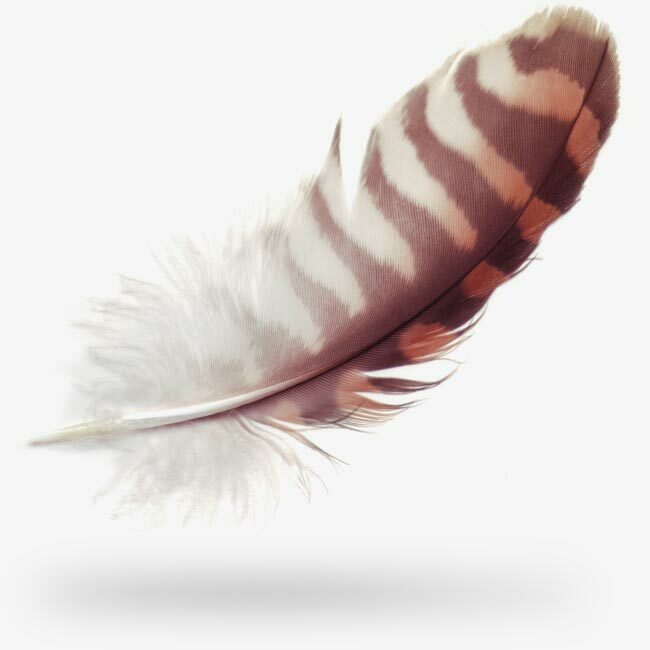 Connect your peripherals within the blink of an eye. 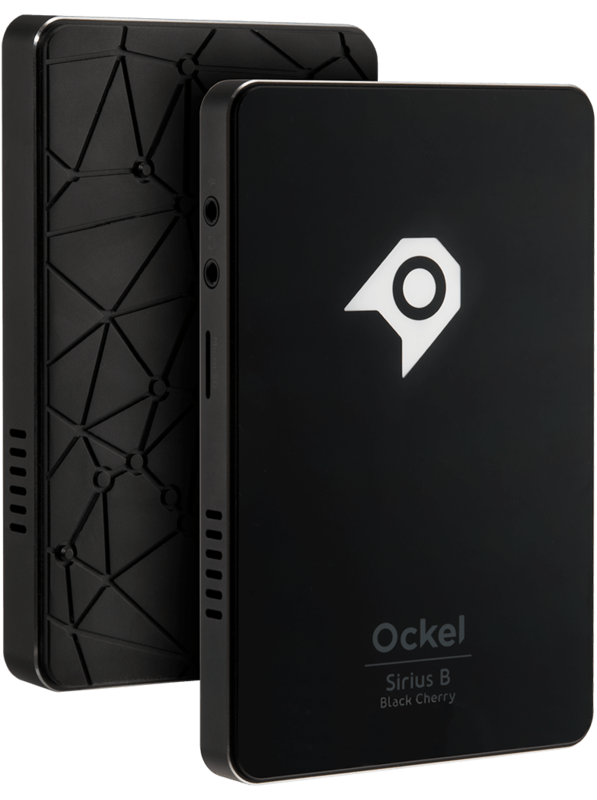 The Ockel Sirius B Black Cherry is equipped with many ports to connect almost any device you want. The awesome Microsoft team offers us their support and knowledge when it comes to software development, licensing and other inquiries related to Windows 10. We work closely with the Intel engineers to create fast and reliable devices. The knowledge of their worldwide teams enables us to develop new and innovative computers.